Witnessing the constant attacks against the institution of marriage leaves us gasping for a moral resolution. Surely punishment similar to Sodom and Gomorrah is waiting in the wings for our fallen world. It isn’t even necessary to list the many abhorrent sins against Holy Matrimony of our modern times. Unless you’re hiding under a rock your are at least marginally aware. As Catholic Christians it’s our duty to ‘do something’, but what? What we need is a return to grace in marriage because God’s grace is the only resolution. We all know that marriage isn’t easy. As the two, who have become one, live past the ceremony and reception, they experience the reality of life. What holds the bond together for eternity is an influx of God’s grace in marriage. 1. I came from a very traditional Catholic family and wasn’t allowed to date until I was 16. As the Holy Spirit planned it, Rick entered my life the month of my birthday. My mother quickly became a fan; winning my inexperienced heart presented more of a challenge. My eyes turned toward the boy with the motorcycle or maybe the one with the guitar. This one came with a tractor and a country way of life. 2. He also argued religion from a Baptist perspective. It didn’t compute in my teen brain – initially. But slowly, over the course of a few months, and the ingredient I now recognize as grace, my heart was firmly won. Good sense overtook the thrill of cheap adventure. By the beginning of my Junior year we were a couple and roamed the halls together – him carrying my books. On Sundays we attended Mass in the morning with my family and, sometimes as a compromise, I attended his church at night. 3. Fast forward several months and he began talking about marriage – Rick (Tricky Ricky) never actually asked, he just started talking about ‘when (not if) we get married’. He also began to talk about conversion to the Church and was fortunate enough to have one-on-one sessions with the parish priest. 4. Our courtship was chaste, even though he knew about the ‘issue‘ the wagging tongues relayed. My son was two. We married on Thanksgiving weekend of my Senior year. 5. We spent the first 20 minutes of our honeymoon on our knees, praying the Rosary. Then we called my mom – to say goodnight. 6. Rick had put his conversion on hold – until after the wedding. Although I was initially disappointed – since we wouldn’t be able to receive the Eucharist together – good sense won out as I realized this meant he was converting for himself – not just to please me. 7. 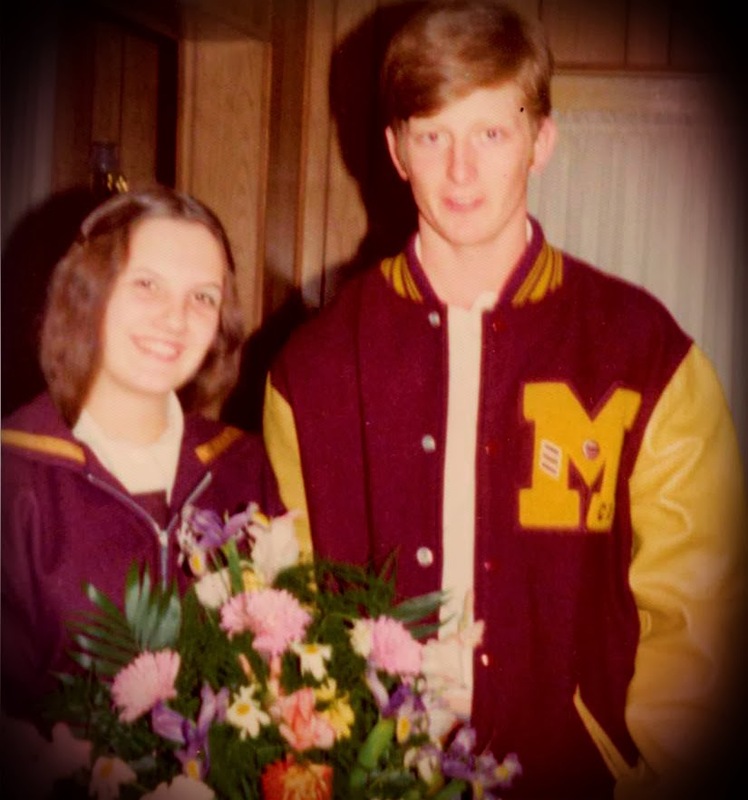 We returned to the real world a week later – me to school and he to his job as a millwright and part time farmer. He also continued his meetings with Father and, a few months later, was brought into the Church. 8. I completed high school, then college – our 1-year-old son attended my graduation. My other son was five. Rick finished his apprenticeship with the millwrights, became a journeyman, and continued to farm part-time. 9. 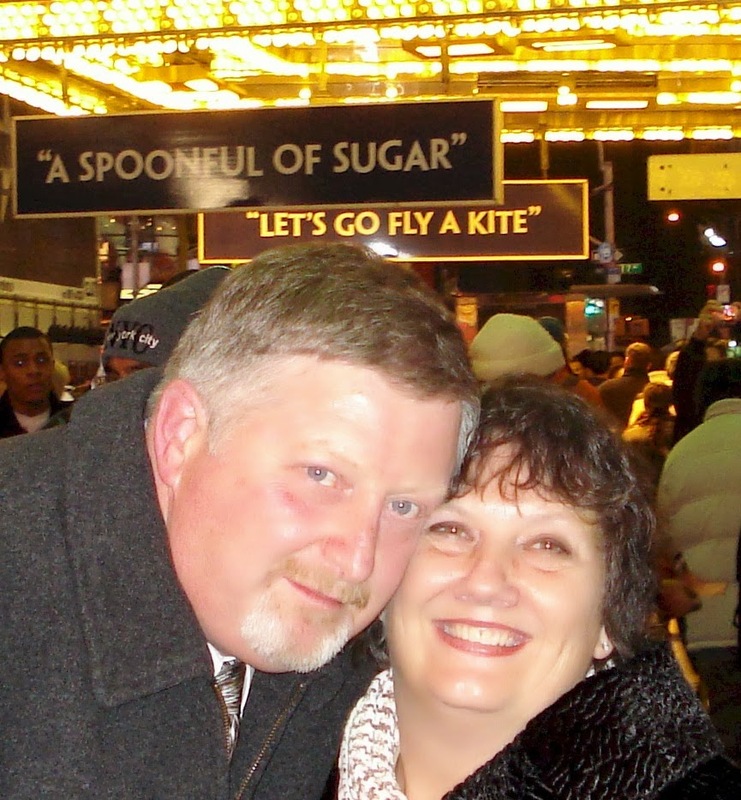 We lived through blizzards, catastrophic losses and even bankruptcy, but we had our love and our faith to sustain us. Soon, we were gifted with a daughter. 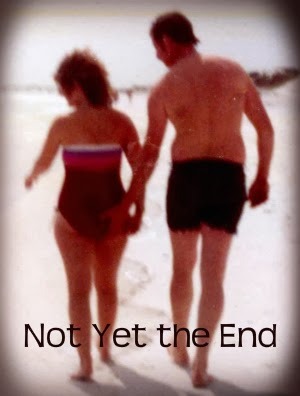 We were still young – he was 26 and I was 25 – but grace in marriage provided. We had it covered like the ‘old’ married couple we had become. 10. Sometimes we continued to pray together, sometimes we prayed separately, but we always attended Mass and always stayed close to God and each other – more or less. The vital ingredient of grace in our marriage gave us an assist when needed. 11. Several years passed and hope of another child was all but abandoned – then came another son. This time I was an ‘old’ mom of 31 and I cherished every moment of staying at home with my brood of three. 12. Both of our mothers died of cancer, as did his brother and grandfather. His grandmother died of Alzheimer disease – all this within a year or so. Genetic testing reveled an almost certain danger of an early death, so my fertility ended. Prophylactic surgery helped to prevent the BRCA-1 gene from killing me as it had an uninterrupted line of women before me. 13. In the following years we’ve moved several times, changed careers (not just jobs), built a house, married off a son and then a daughter. All children have returned to live with us, for a time, as adults. There are now 12 grandchildren – ages 2 through 14 (plus 5 who are with Jesus) – and our fear of an empty nest was never realized – ours is always an Open House. 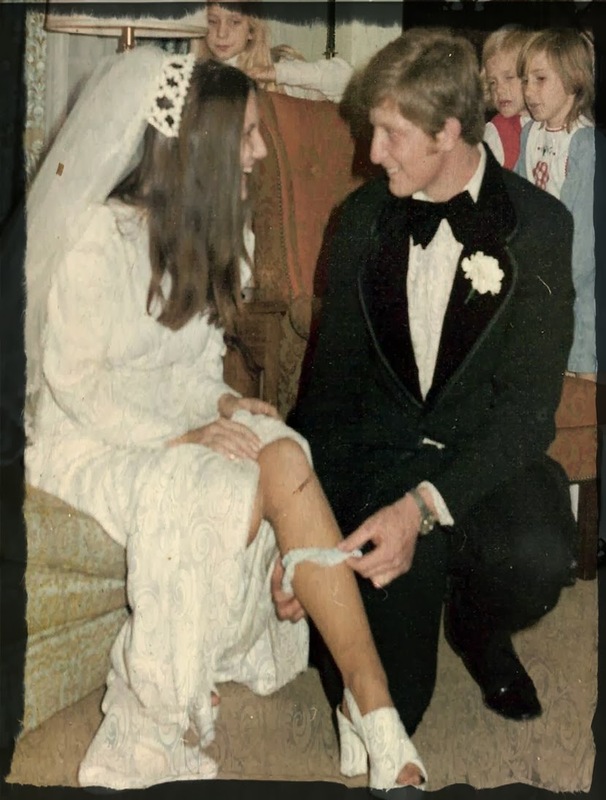 These past 43 years have flown by and I can’t really remember not being married. We’ve had our triumphant ups and our horrific downs. I’ve survived breast cancer (13 years and counting), in large part due to my knight in shining armor/court jester and the awe-inspiring prayers of friends from around the world – and of course, the grace of God. And if I had to sum up the reason for the success of our marriage in one word it would be, not love (a very close second), but GRACE. Our love is strong and has sustained us, but the real life-blood of our union is the Grace of God. He has been there, through it all, and for that we are deeply thankful! By no means are we past the need for grace in marriage. We do, however, recognize our God-given priorities – God First, Spouse Second, Children Third. Although we have mellowed, there are still the occasional bouts of discord. Our joint prayer life sustains us and we walk, together, strong in faith and grace. I love you, Richard Joseph Jones! May we have many more years growing old(er) (and Eternity) together!